Connected to a Y series control system, in.grid acts as a dispatcher of external heating sources such as your heat pump, your central house heating system or your gas heater. With style, John tells us all about in.grid, Gecko's new smart system interface that lets you take advantage of alternative heat sources to warm the water of your spa. 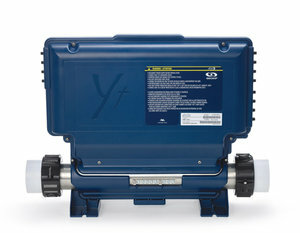 in.grid connects, integrates and performs with spas equipped with Gecko’s Y series in.yt and in.ye control systems.